The wedding is definitely something sweet, "a road to forever" as they say. After the most awaited wedding ceremony, what is next? Of course, honeymoon it is. There is nothing better than maximizing the time that newly weds spend as they go on their honeymoon. Making it intimate, sweet, memorable and yet fun filled and exciting, everything that you surely want to experience with your husband or wife. Where is the best place to celebrate that honeymoon? Nowhere else but in the beautiful Island of Thailand. 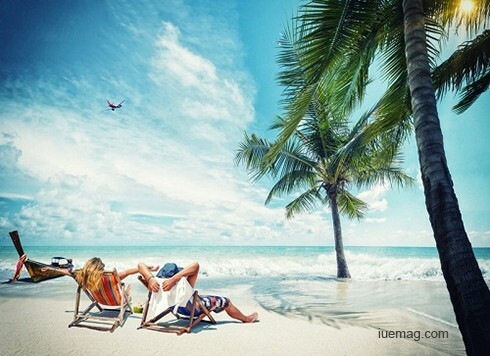 Too much to enjoy, too much to experience, definitely worth that once in a lifetime after wedding honeymoon. 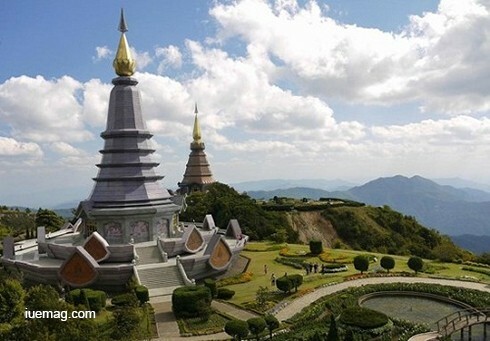 Experience everything you want in Thailand, beaches, royal palaces, ornate temples and ancient ruins and so much more. You want great beaches? Make the romance bloom more in the beautiful shorelines in Phuket. Expect nothing but great seaside resorts. Who would not to wake up with a great view of the sea, have your first-morning coffee as husband and wife by the beach. See the flow of the water as it reaches the shore and make sure that you will witness it together. The sweet sound of waves will surely seal your dramatic romance. 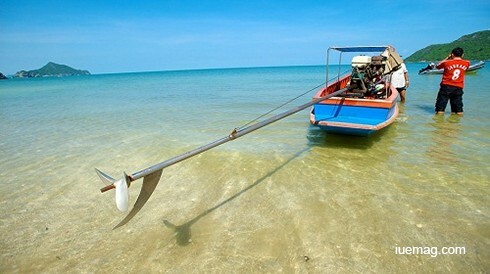 Phuket is just a place perfect for sea lovers. Enjoy water sports activities, the water, and the breeze and you will surely have the best honeymoon of your life. You want the honeymoon to be a bit close to nature? then Krabi is definitely the perfect spot for you. 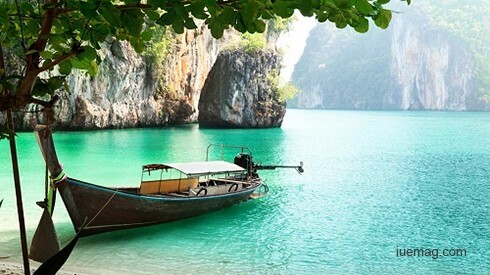 Krabi is known for their dense mangrove forests, limestones cliffs and tons of offshore islands. If you want a honeymoon that is a bit edgy, then this is for you. Krabi is perfect to those who want to elevate their honeymoon to a more exciting and interesting kick. Koh Samui, being the second to the largest Island in Thailand. It is popular for the Island's rich rainforest, beaches, dense coconut groves and so much more. If you want something luxurious, you can always run to Koh Samui, as they have luxury resorts that will give the newly weds the time of their lives. If you have enough money to spend, then it is best to make it luxurious then. There is nothing wrong spending a bit on your honeymoon, it only happens once in a lifetime and spending honeymoon to the one you truly love is just a must. Give the honeymoon your love deserves, do not give them lesser than what it should be. Enjoy Koh Sumai and take advantage of the beauty of this beautiful Island. Experience the most romantic cruise, you can only experience from the lines in Hua Hin. You and your partner is just up for a honeymoon that you surely never expect. Hua Hin will surely elevate the sweetness to the next level naturally, a soothing, relaxing and intimate view, what more couple can ask for? 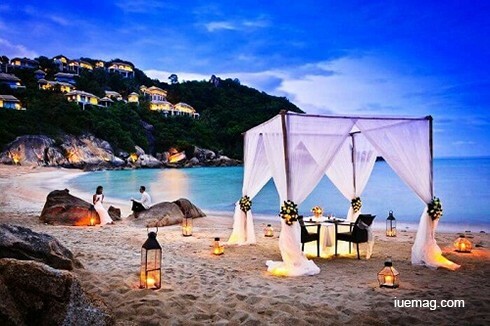 This is one of the best choices in Thailand if couples want an intimate and historic honeymoon. Enjoy the rich culture, Buddhist temples and religious centers that will introduce the couple to something new and rich culture. 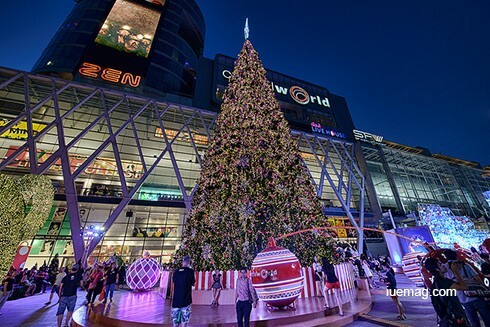 Who does not know the sweet surprise in Bangkok? Bangkok is known for their vibrant streets and ornate shrines. Enjoy the luxury hotel in Bangkok and see for yourself how you can make your honeymoon extra special. Celebrate your honeymoon in Thailand and see for yourself the sweet surprises, you and your partner can get from the beautiful Island. Any facts, figures or references stated here are made by the author & don't reflect the endorsement of iU at all times unless otherwise drafted by official staff at iU. This article was first published here on 18th September 2016.